In-app purchases on Android. This is broken. Sort this out. Now. 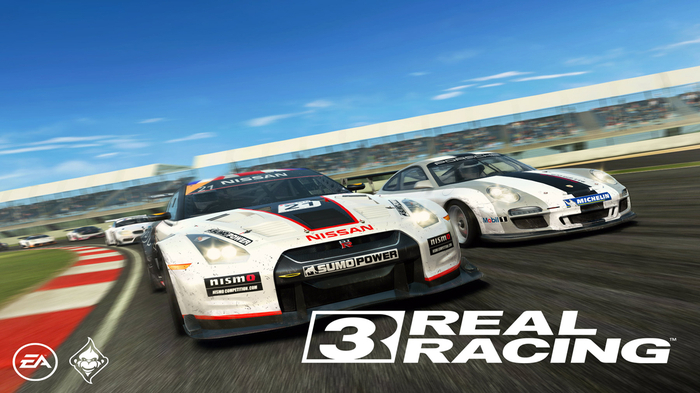 I’ve just wasted an hour and a half trying to get a refund on an in-app purchase that my son mistakenly made within Real Racing 3. 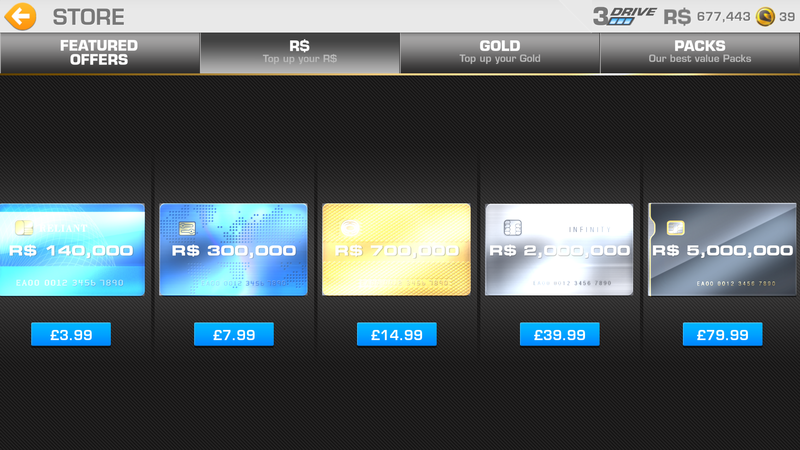 It’s a great EA game and you can improve your experience by purchasing items for varying quantities of cash. Writing about smartphones is something I obviously do a lot, and I’m not totally shocked when I see an in-app purchase of £79.99. Yes, it’s far more than most console games but it’s something that you’ll see in a lot of Android apps. It was shocking when I first saw it, and I hope – if nothing else – that this article will make people realise just how easily you can rack up a massive bill. In this case, my son somehow purchased £14.99 and he was asleep when I found out. I assumed, wrongly, that the refund process would be seamless. I thought it would be as easy and pain-free and the Apple refund policy. Just last year my nephew accidentally clicked on some in-app purchases through his iPod and it took just seconds to refund this through a very simple Apple process. However, with Android and EA games I was pitched into a world of confusion and dead-ends. I started by contacting Google. 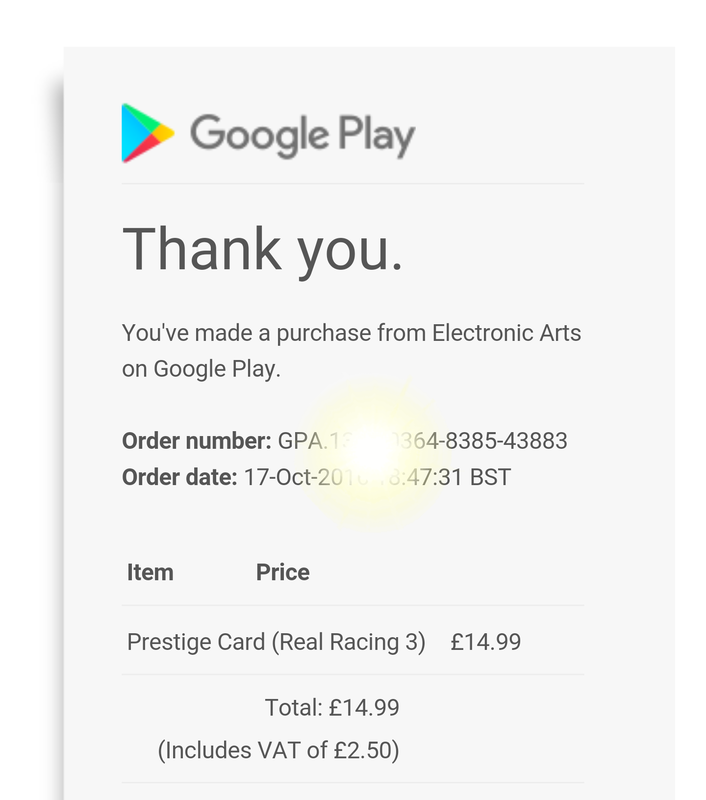 The purchase, even though it showed “£0.00” in Google Play, had shown up on my transaction history and I’d received this email.. Within seconds the cash is sent to an EA account in the Netherlands. “No problem”, I thought, “I’ll get in touch with Google Play and request a refund”. The cash, after all, had been taken from the payment method on my Google Play account. Basically, the app itself had used the payment method stored and entered into Google Play, so I contacted them. Google were quick to respond..
It’s a big, fat, “No”. Basically, if you download a game through Google Play and then buy something through an in-app purchase using the Google Play payment method, Google Play will tell you to go away if you want your money back. Some of this information, to be fair, is detailed in the email you receive when you buy an in-app purchase, but only after you’ve bought something. Don’t forget, you’re in the app – you’re in the game – you’re not going to be looking at the small print in an email that you get after the event. This detail, though, is worth checking. It states..
As your item was available for immediate delivery you agreed to waive your statutory withdrawal period. 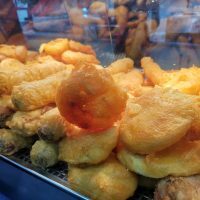 Please note your refund rights under our policy vary by product type. After purchasing an app or game on Google Play, you can return it within two hours for a full refund. This does not apply for in-app purchases or in-app subscriptions. So, if you’re quick and you’ve bought something accidentally directly in Google Play, you can get your money back… provided you do it in 2 hours. However, if your child bought something earlier in the evening and you’re checking your email at 10PM, you’re flat out of luck. 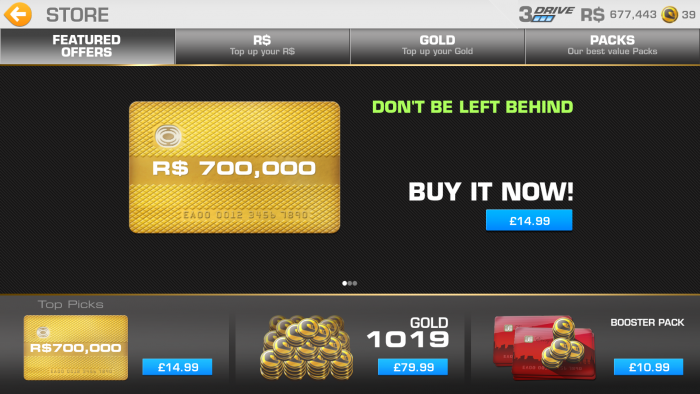 Worse still, if that purchase was within a game, you’re properly screwed. Sure, things seem to start off reasonably well. The Google Play email telling me about the purchase using my Google Play payment method tells me to go to the developer involved..
(If) you wish to request a refund for an in-app purchase or in-app subscription, we recommend contacting the app developer directly. You can find an app developer’s contact information listed on an app or game’s detail page on Google Play. Thank you for contacting EA Mobile. Please visit https://help.ea.com/ ; You should be able to find answers to many of your questions within our Knowledge Base or FAQ sections. If you are unable to find the answer you’re looking for, click ‘Talk To A Game Advisor’ so that we may help you with your specific issue. Great. Little to no help at all. 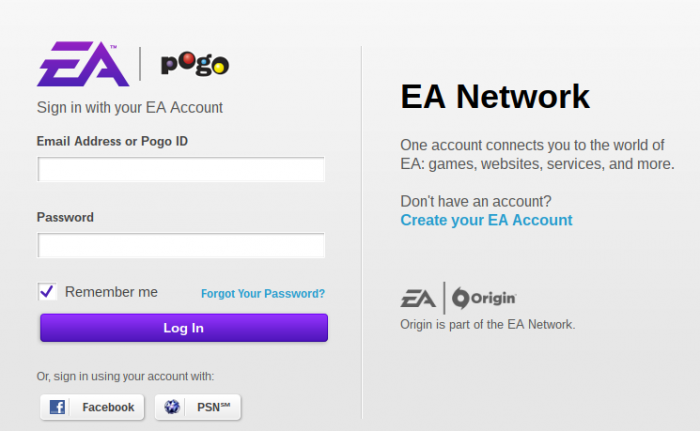 I then headed off to help.ea.com and ended up in the “US only” section of their help pages. I tweaked it the “UK” and then had to click “Help with a game” and then I had to find the game involved, then I ended up on an FAQ page. After choosing a topic and a platform, then typing in some keywords, I ended up on this page, which seemed to detail refunds for PC and Mac downloads only. After a few more minutes, I tried to find the “Talk To A Game Advisor” button that was mentioned in the email response above. I couldn’t find it anywhere, so I tried the Request A Refund link and quickly found out that I needed an EA Account to proceed. 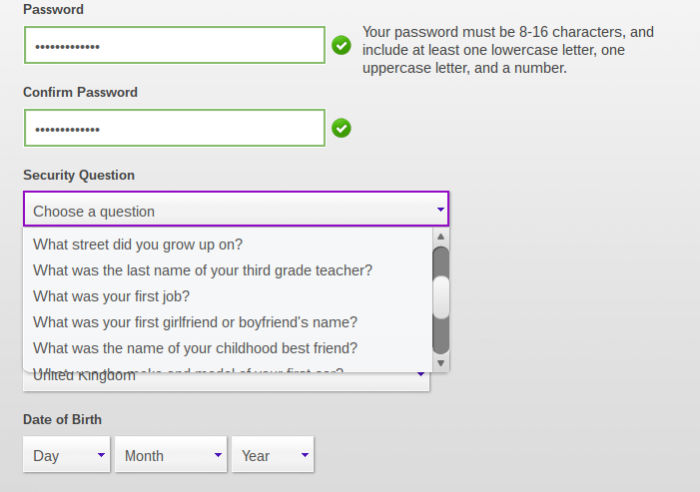 At this point I was losing my sh*t. The account sign-up process was peppered with questions about my Player ID, Profile ID, Facebook ID and the usual “Security Questions” and verification images. 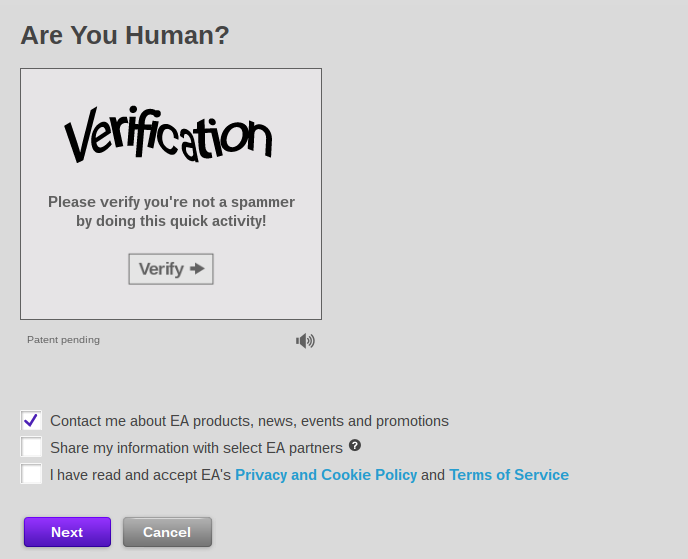 After swearing at the screen and then waiting an impossibly long time for the verification email, I then got my own “EA Account”, only to be given a list of games to choose from yet again. I did this, opened some beer, swore at the screen again and then the page fired me off to an EA Studio called Firemonkeys. After yet more “FAQ” pages, I stumbled across a button which lets you raise a support request but, guess what, I need an account and a stack more details. Not the EA Account I had before, oh no. They wanted a Player ID Number, a Game Center Profile ID and …. I had another beer. Eventually I submitted the request, and I’m still waiting for a response. The answer I received from Google earlier was very quick – less than 10 minutes after I emailed, but I doubt it’ll be anywhere near that quick getting a response from the developers direct. This whole situation is utterly ridiculous. Yes, I should turn authentication on or change my password to prevent accidental or unwanted purchases, but there should be a simple button and it shouldn’t take half of my evening to sort out. There should be an easy, agreed process and a recognition that it’s incredibly easy for kids and adults alike to purchase things within Android games. Perhaps more importantly, all developers should at least sign up to one simple method of refunding in-app purchases. What I’d really like to see though is for Google to properly pick up the mantel on this and take control of refunds, whether they’re in the Google Play store or not, and that 2-hour window needs extending too. Despite all the safety options, it’s still too quick and easy to accidentally buy something within a game, yet all too cumbersome and time consuming to get a refund on Android.